6,536 total shares. Be the next! Save Rosie to your Collection. Register Now! 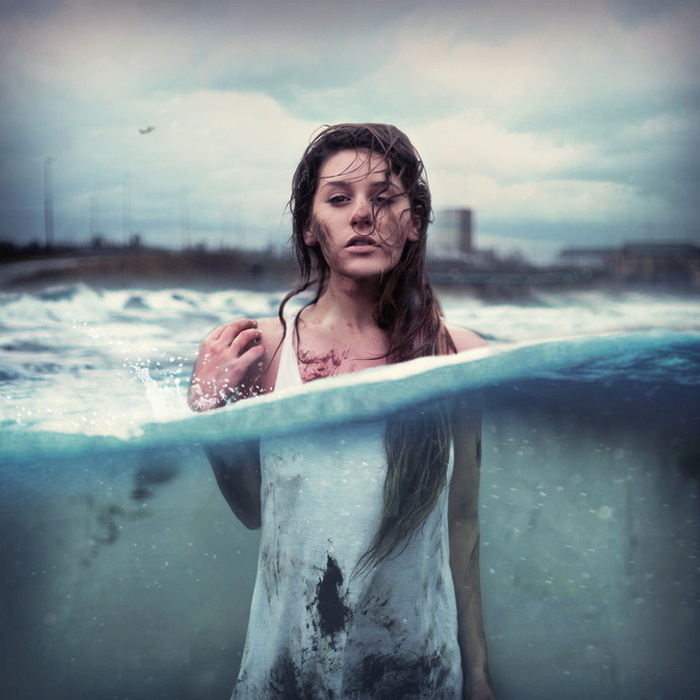 Rosie Hardy is a photographer based in Manchester, England, who has shot pictures worldwide. Her clients include Samsung, Penguin Books, and Maroon 5. 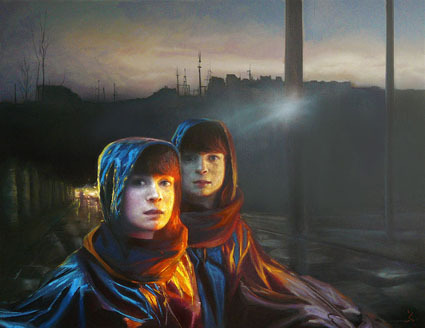 These are two of her self portraits.